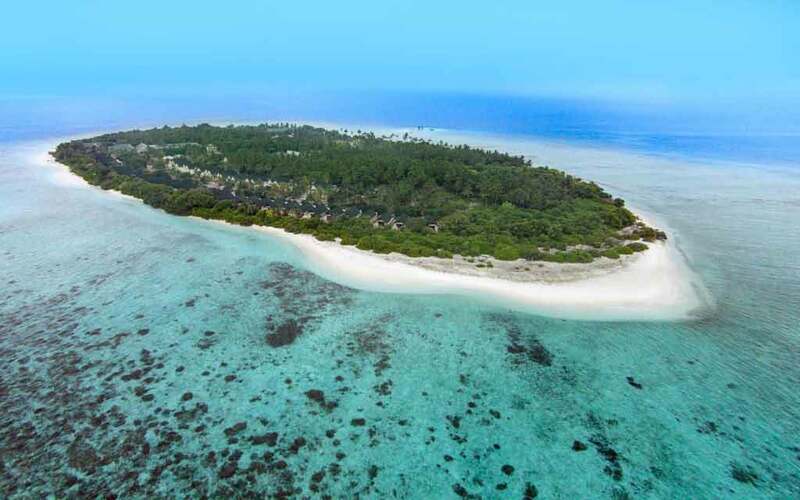 Located in the northern Raa atoll, one of a trio of uninhabited islands on the cusp with Baa atoll, Carpe Diem Beach Resort and Spa is on track to open in Spring 2018. 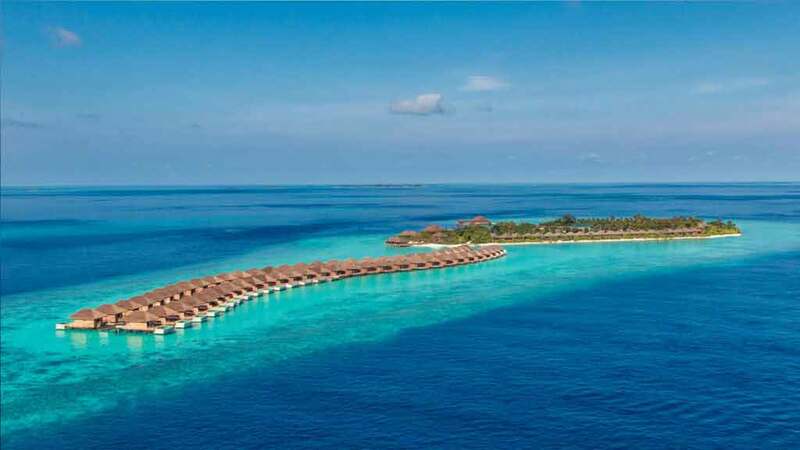 The resort’s vast lagoon will be home to a private water park of inflatable slides, which is included in full-board packages and bespoke stays across the 115 pool villas, spa, and restaurant. Carpe Diem Beach Resort and Spa, has already welcomed Socrates Alvaro as General Manager. In a statement, Carpe Diem said Socrates will be responsible for driving the pre-opening development of Carpe Diem Beach Resort. He will also oversee the day-to-day operations of the resort and the development of his team.